The Beatmoss is a union of various members respectively active in the HIP HOP, ROCK and JAZZ scenes! They create a mixture of original sounds and groove that reflects each and one of their individual genres. It all began last summer when ILMARI and KOSEN met and hit it off for making music together. Then, YAS and SOHNOSUKE joined the band for a full live　at the end of last year. 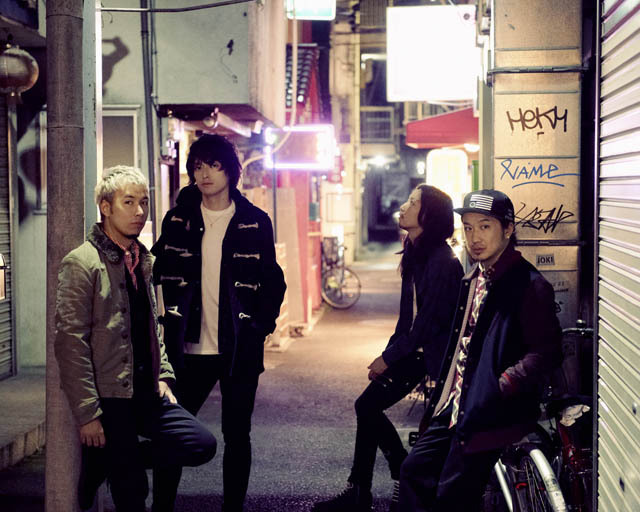 When the above members were fixed as the official members, they began their activities as a rock band and held many lives within the Tokyo area. Make sure to experience The Bearmoss’ powerful yet detailed melodies for yourself!